DENMARK: Siemens' chief executive for onshore wind Jan Kjaersgaard has been named as the new CEO of Bladt Industries, replacing Peter Rindebaek at the helm. The Danish offshore steel foundations manufacturer said Kjaersgaard would assume the position by 1 November, taking over from Rindebaek who has been in the role since 2005. Kjaersgaard is CEO of Siemens' onshore wind division, having taken the role in March following a restructuring of the company. 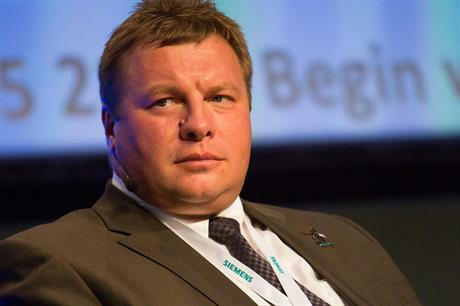 He is also deputy chairman of vessels firm A2Sea, 49% of which is owned by Siemens. It was announced in July he would leave the German energy developer at the end of September at the same time as CTO Henrik Stiesdal announced his retirement from the industry. 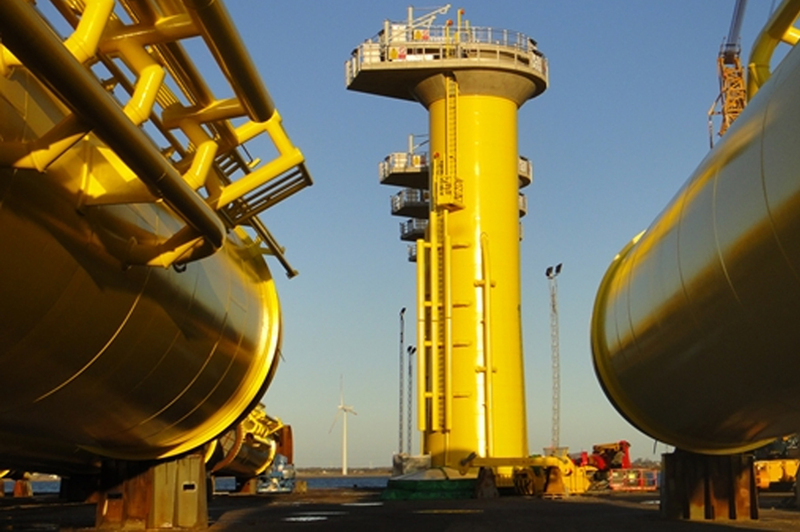 Kjaersgaard was part of the management team of Danish wind manufacturer Bonus Energy, which was bought out by Siemens in 2004. Before that, he was with marine services company Aalborg Industries and was CEO of Danish steel firm DS Stalkonstruktion. In a statement, Kjaersgaard said he would focus on "customised solutions and new production requirements" at the company. Bladt's Rindebaek will become the company's chief operating officer, and deputy CEO.